Information Minister Monica Mutsvangwa and her accounting officer Nick Mangwana have escalated war against their Deputy Minister Energy Mutodi as they try to wrestle him out of their ministry. In the latest move, the ministry has put all its machinery at work to soil the name of the Deputy Minister hoping that he will be relieved of his duties and become a mere member of parliament after a cabinet reshuffle which insiders say will be coming soon after the holidays. President Mnangagwa is expected to reshuffle his team early January to deal with some ministers who are either underperforming or involved in corrupt activities. Reports indicate that Minister Monica Mutsvangwa will be catapulted to become the new Foreign Affairs Minister while her Deputy Energy Mutodi will be demoted. Deputy Minister of Defence Victor Matemadanda is also expected to be dropped from cabinet while Lovemore Matuke will be elevated to a full ministry. 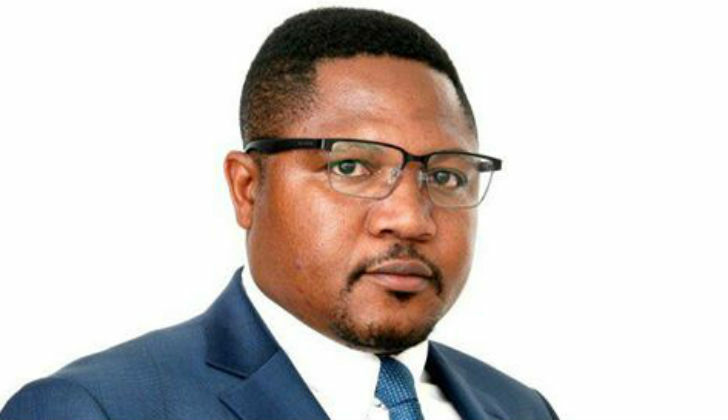 The scuffle between Mutodi and his boss started when the Deputy Minister refused to take orders from the ex-Manicaland resident Minister among them support for the fight against some senior party and government officials opppsed to her husband among them Vice President Chiwenga and political commissar Engelbert Rugeje. Ambassador Mutsvangwa believes it is Rugeje who engineered his loss in the Norton Constituency after he supported new comers to contest him in ZANU PF primaries. Mutsvangwa also believes he is the most probable person to take over as Vice President if Chiwenga is fired. After making some swift changes at the Herald, the Mutsvangwas are now using both the Herald and AMH newspapers to fight their enemies.